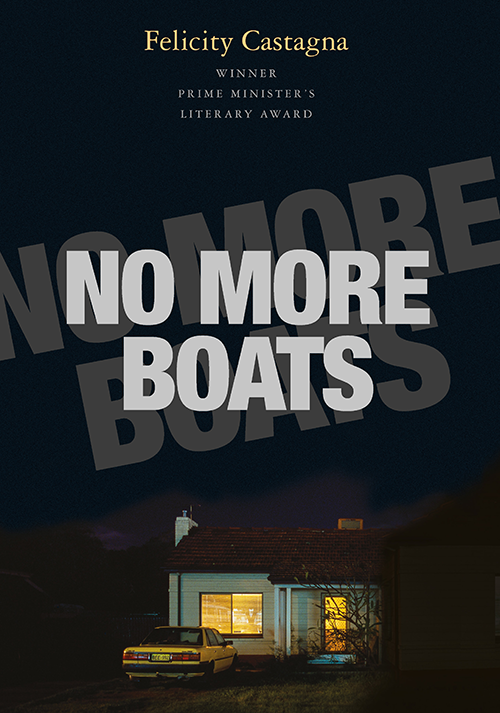 Felicity Castagna’s fiction novel No More Boats has been shortlisted for the 2018 NSW Premier’s Literary Awards. The book, which is about the unravelling of a man and a nation set against the backdrop of the Tampa Crisis, is competing in the Multicultural NSW Award category, worth $20,000. Castagna’s previous novel The Incredible Here and Now was shortlisted for the NSW Premier’s Literary Awards in 2014, and won the Prime Minister’s Literary Award for Young Adult Fiction the same year. Established in 1979, the awards have a history of ‘celebrating achievement by Australian writers and in helping to establish values and standards in Australian literature’. This year, over 600 works were entered across 10 prize categories. The award finalists will be announced on 30 April 2018 as part of the Sydney Writers’ Festival.